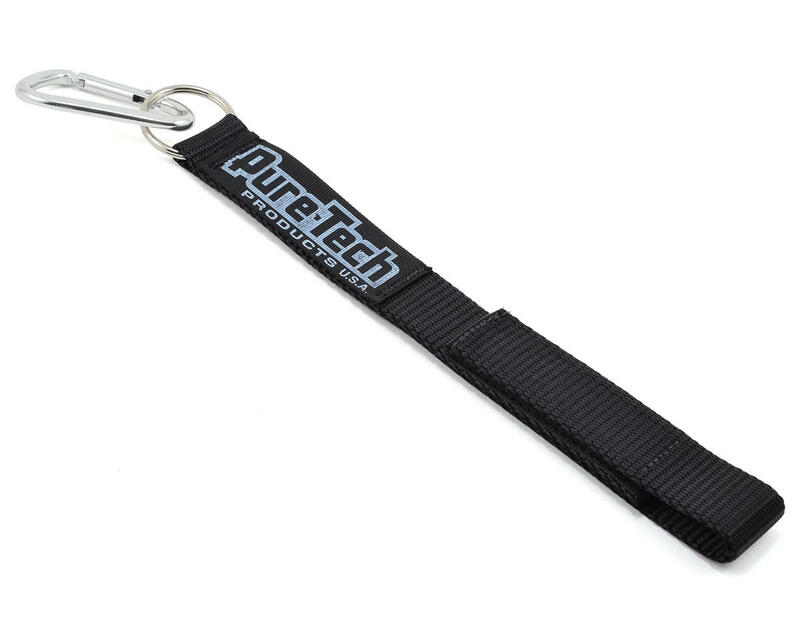 This is the Pure-Tech Xtreme Wrist Strap. 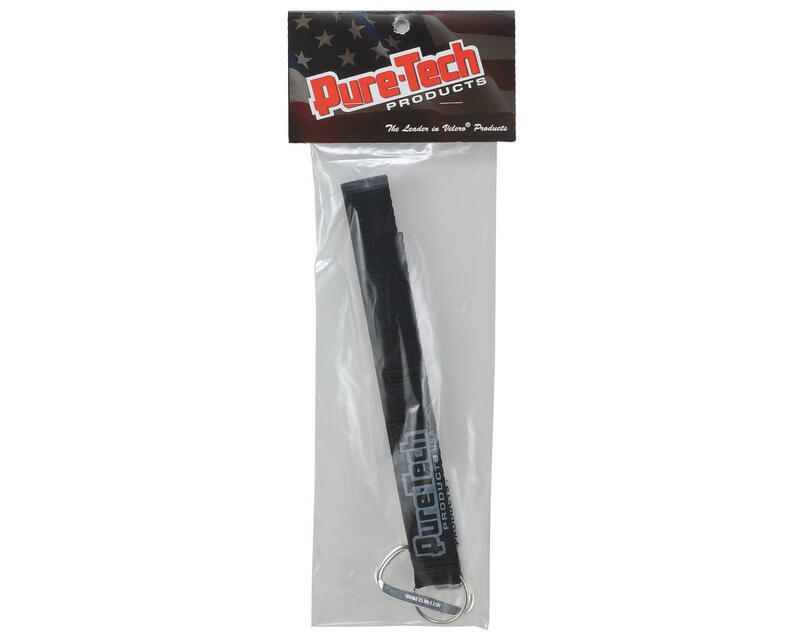 Xtreme Wrist Straps are designed to hold pistol grip style radios secure in your hand, and can also be used to hang your radio from your belt loope while carrying large RC items. Made from the highest quality nylon webbing, with adjustable Velcro® strap and convenient carabiner clip.